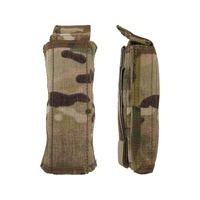 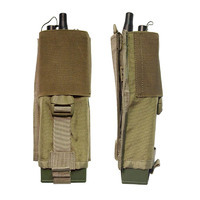 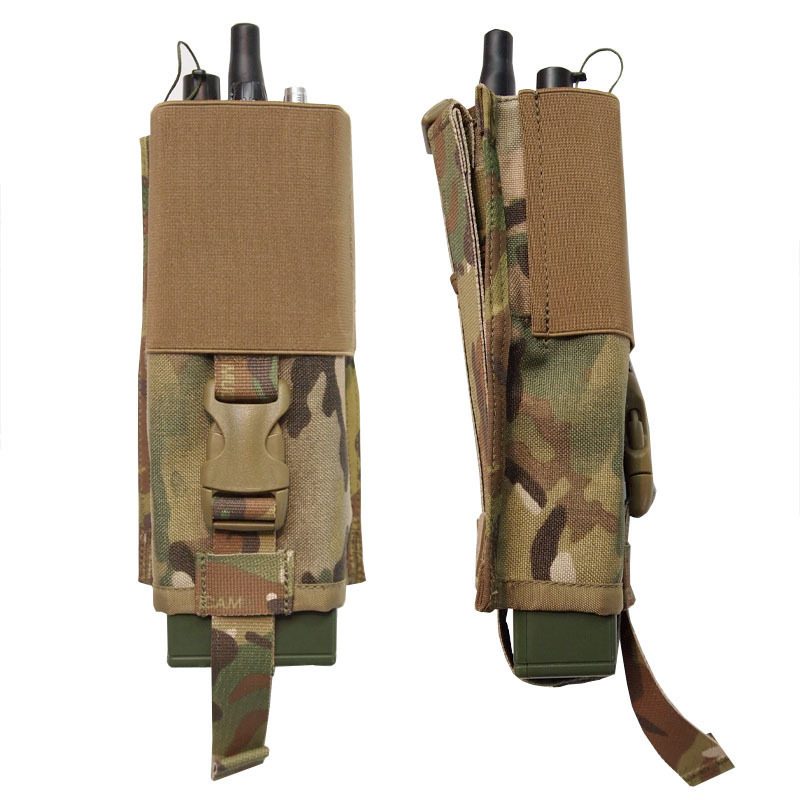 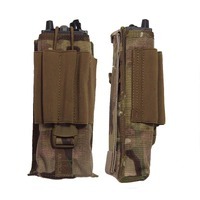 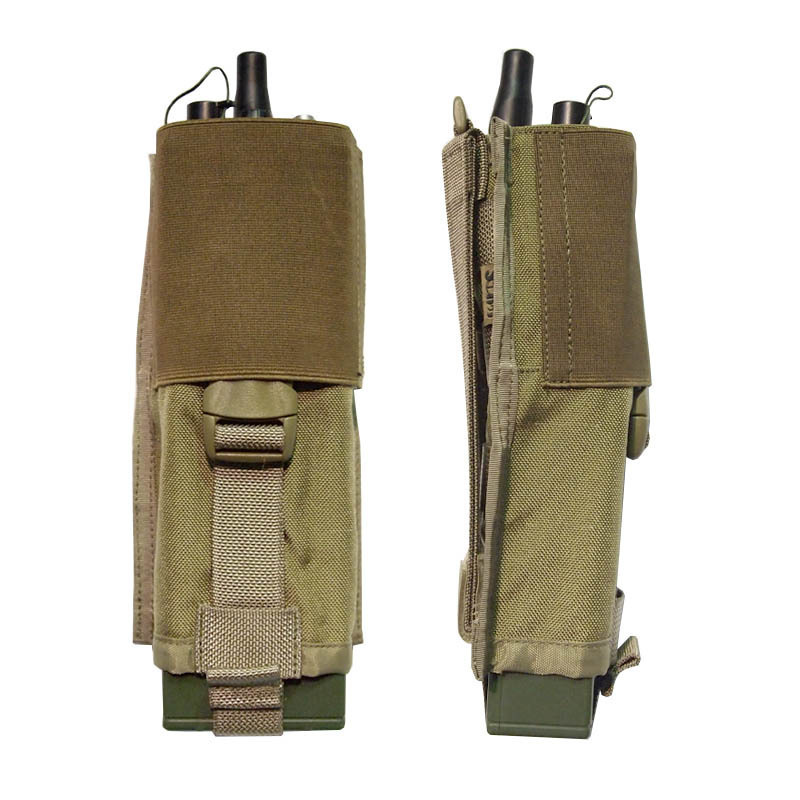 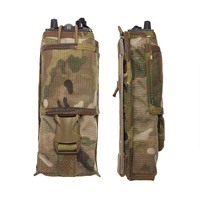 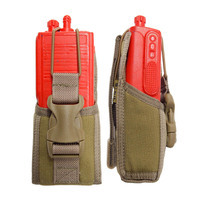 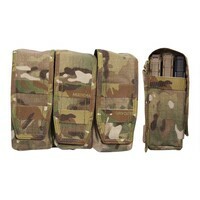 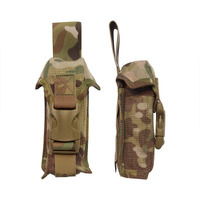 The PRC-152 Light Assault Radio Pouch is designed to match our best selling and issued MBITR Radio pouch, but has been modified to suit the two battery lengths. 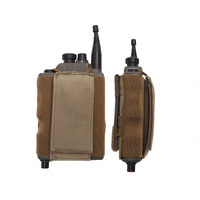 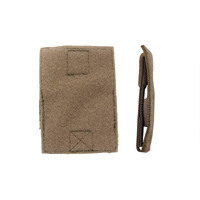 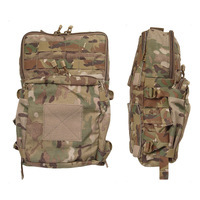 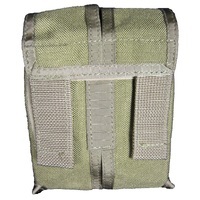 With a folding flap and elastic retention straps, this pouch will keep your communication gear in place and tight but at the same time allowing you to access the key pad and screen with an opening flap so there is no need to remove the radio to change frequency's or adjust volume. 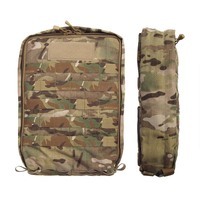 Custom orders in other patterns are possible but first call us to discuss availability and lead time.